Hello and welcome to my download area! 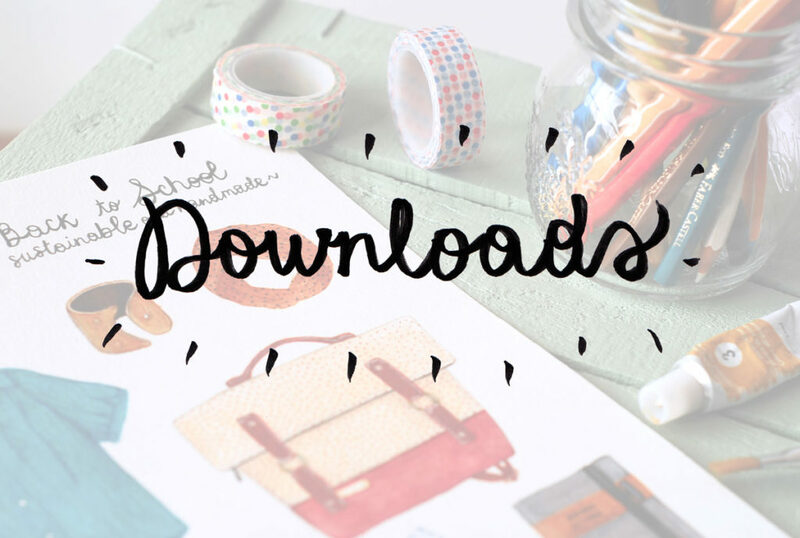 Here you can find some prints, stickers and other pretty things you can have for free! If you liked this artworks, you can always share them on your social platforms and on your blog always giving credits to me. I do my work with passion, please, respect that!